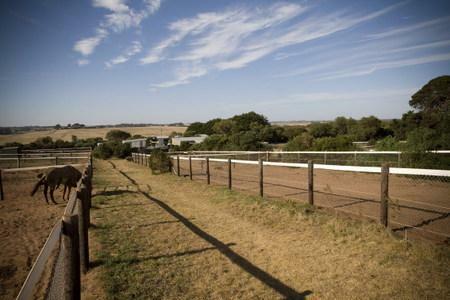 Located on the outskirts of the seaside town of Warrnambool, Wilde Racing stables are located on a 60 acre property. 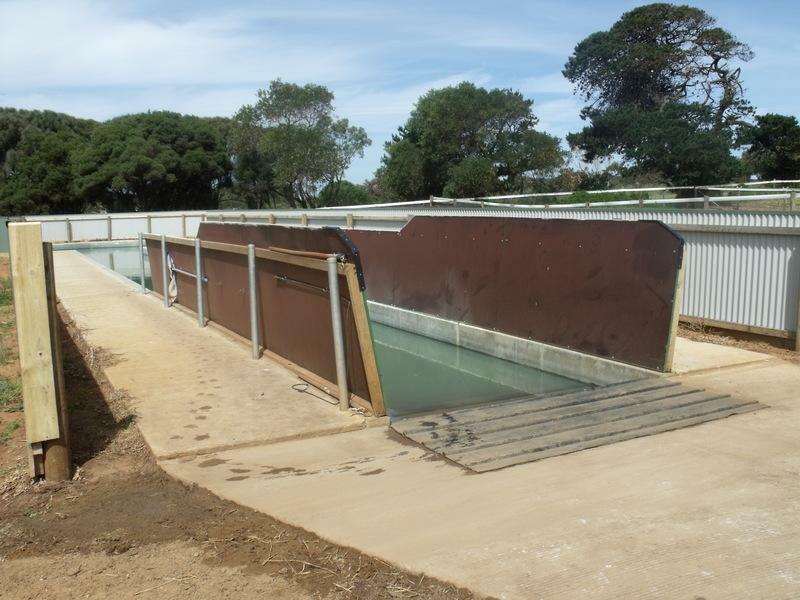 The Main Stable is situated right on the beaches of the Ship Wreck Coast, just minutes from the world famous Great Ocean Road. Walking machines & sand rolls. 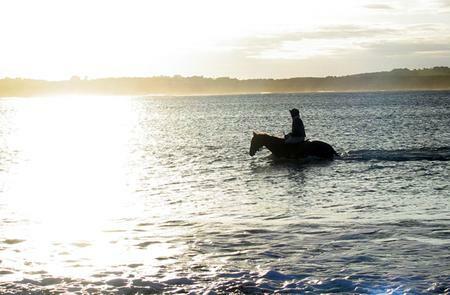 Access to Warrnambool’s all weather, sand, and course proper tracks. Schooling paddock with logs, tyres and a Easyfix hurdle. 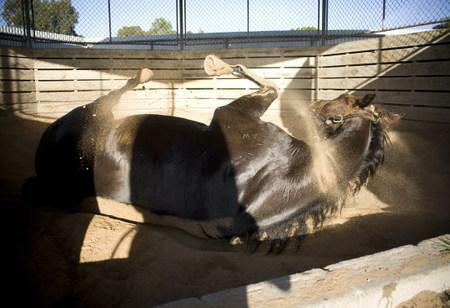 Wilde Racing has set up a satellite stable located at the Ballarat Race Course. This will give us more options to be able to place our horses in suitable races while cutting down on travel time. 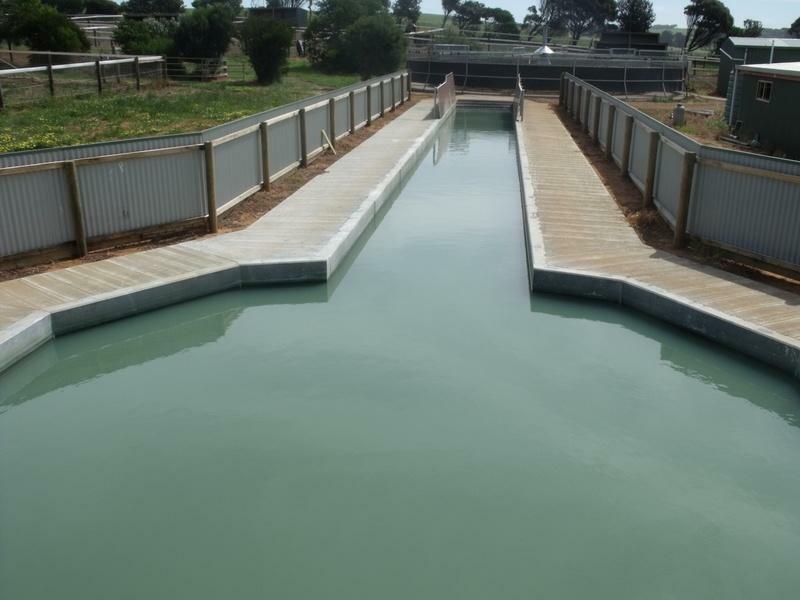 Ballarat is a state of the art training facility offering an all-weather uphill training track which is the centre piece of the training complex and is complemented by grass training tracks, sand track, synthetic track, swimming pool etc. 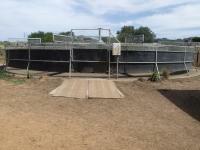 The jumping facilities are second to none and this will be an added bonus in preparing our jumping horses. 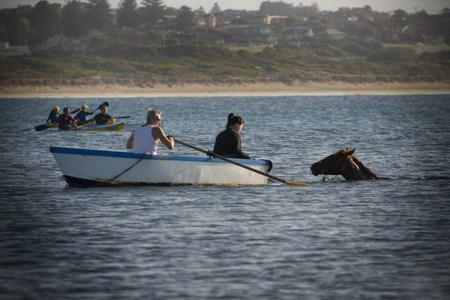 The track is only an hour from Melbourne’s major metropolitan racetracks Flemington and Moonee Valley, and is also less than an hour’s drive from 10 other racetracks including Geelong and Werribee. It also makes tracks like Cranbourne, Pakenham, Swan Hill and Echuca easily accessible. 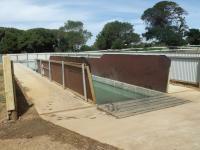 The course will host 27 meetings at the track throughout the racing season – the most of any turf surface in Victoria. 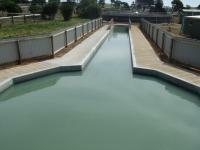 The course proper features an inner and outer track which enables the workload to be shared during the winter months. 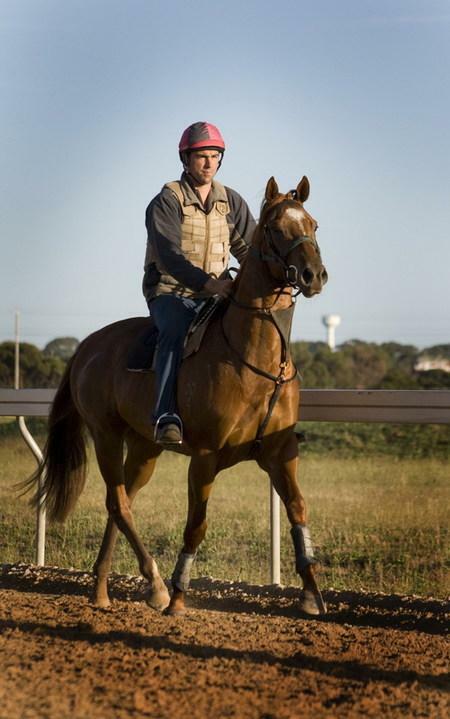 The satellite stable will give a good alternative to our horses that might be looking for a change in training environment from the Warrnambool base"
We have a stable of fifteen in work up there and we have the option to expand on those numbers. 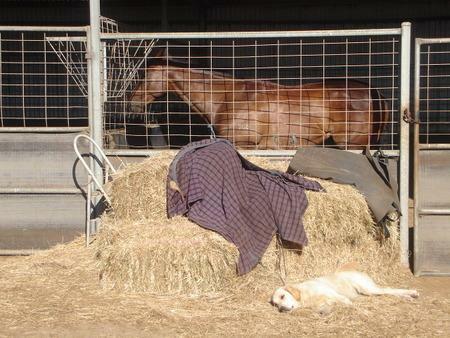 We have William Morrissey & Nicarra Smith looking after the stable. 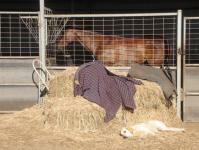 William has moved to Ballarat after being in a foreman's roll at the Warrnambool stable. William has a vast range of experience from working back home in Ireland and working with other trainers in the local area. Nicarra Smith was a long time employee of Wilde Racing. There isn’t a role she can’t turn her hand to. She is a competent track rider and forever reliable. She moved to Melbourne 3yrs ago with her Fiancée and was working for Patrick Payne before returning to Wilde Racing when the Ballarat Stable opened. Between both William & Nicarra we have full confidence that the Ballarat stable will be ran at a high standard. Wilde Racing believes that horses thrive in a relaxed rural environment and benefit greatly from being trained out of a paddock. 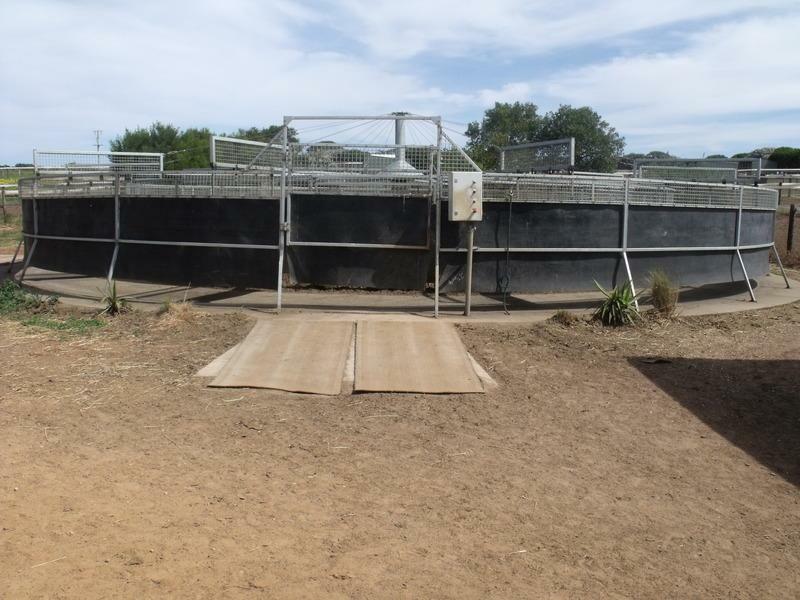 They believe being able to offer this along with practicable facilities, gives their horses a great advantage at being competitive at their highest level.